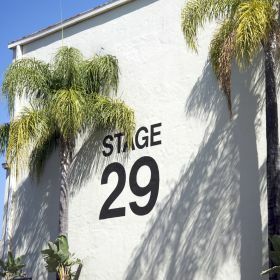 The Garland is a premiere location for production crews looking for a flexible film set or crew parking for projects nearby. Located right off the 101 Freeway in North Hollywood, minutes away from the city's largest studios. 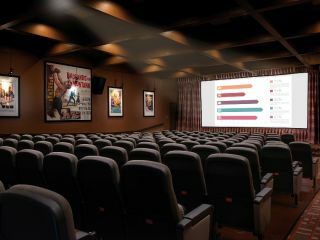 Elevate your next event or meeting with our private screening room, Beverly Garland Theatre, complete with Dolby surround sound and plush seats, fitting up to 130.